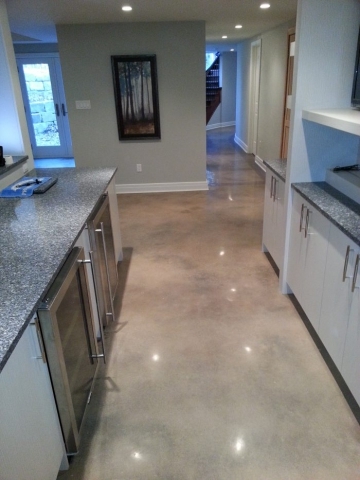 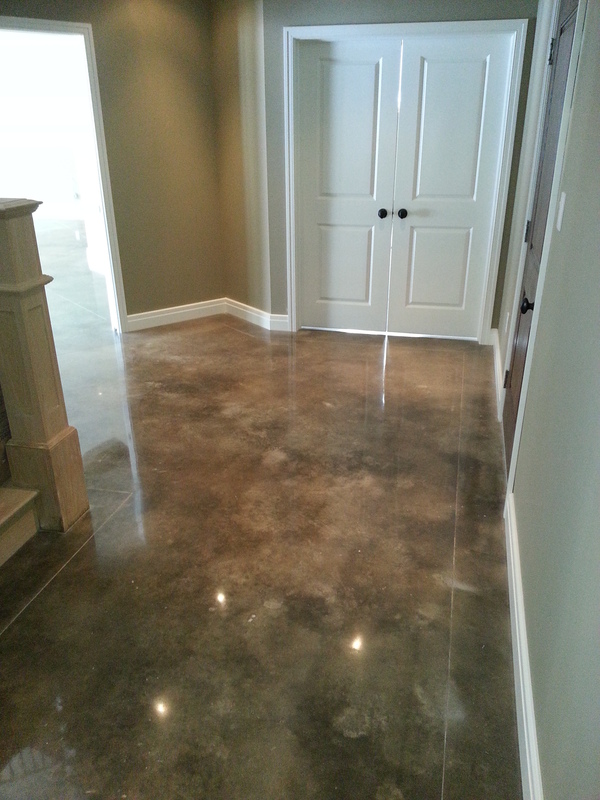 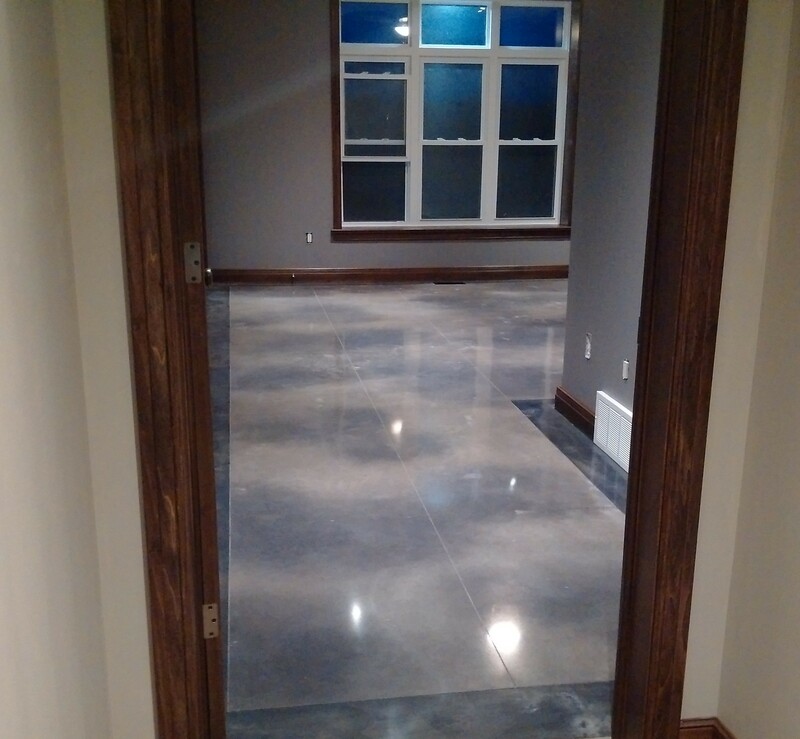 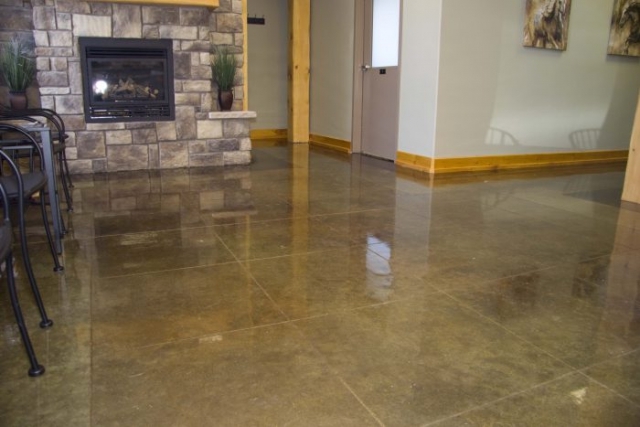 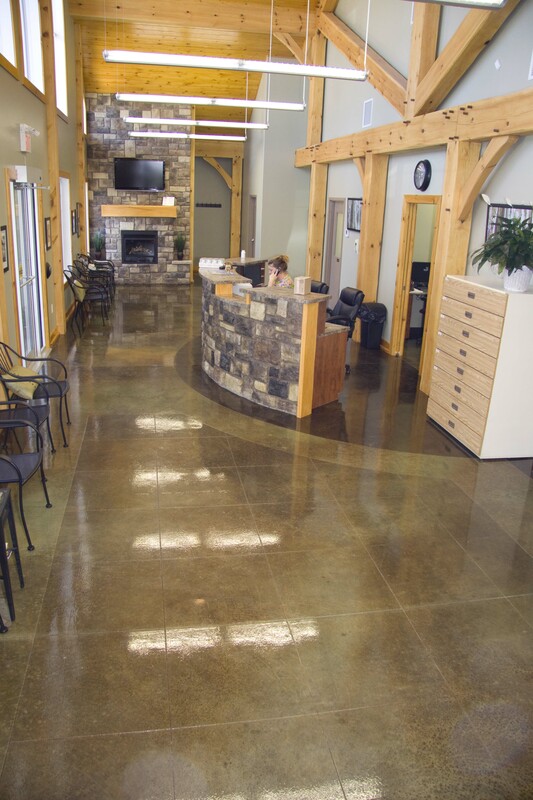 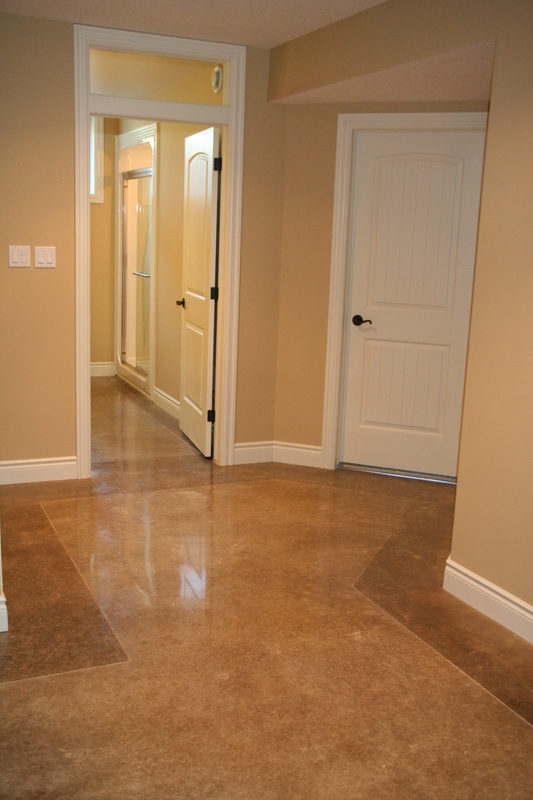 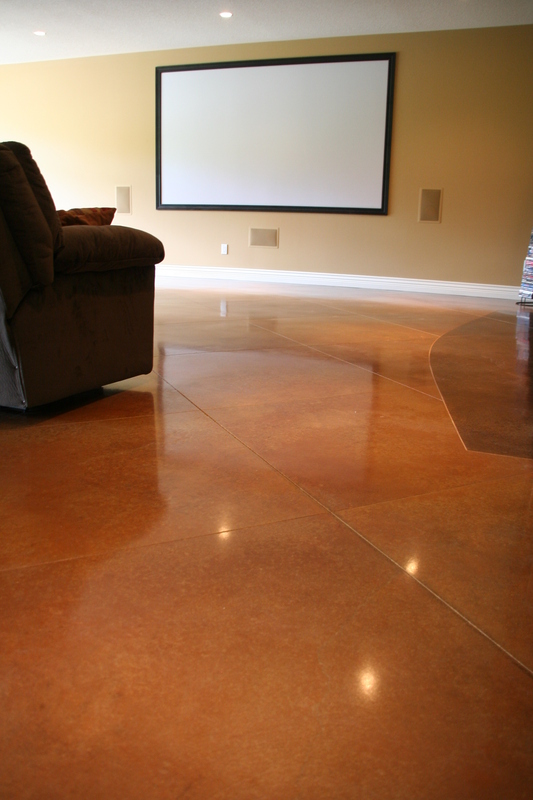 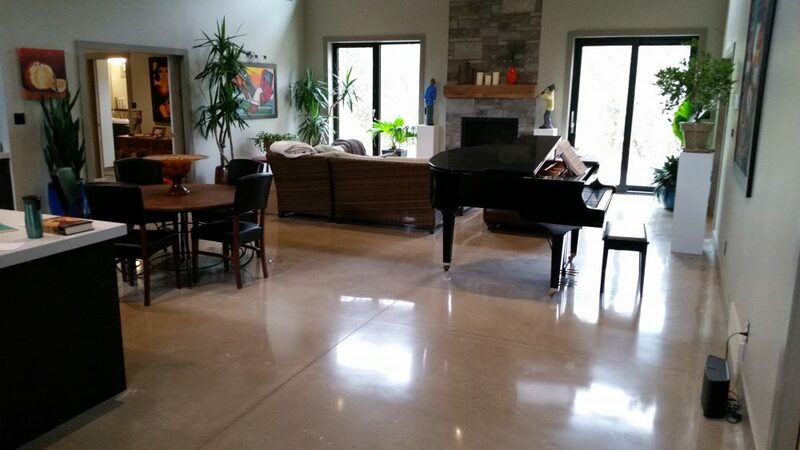 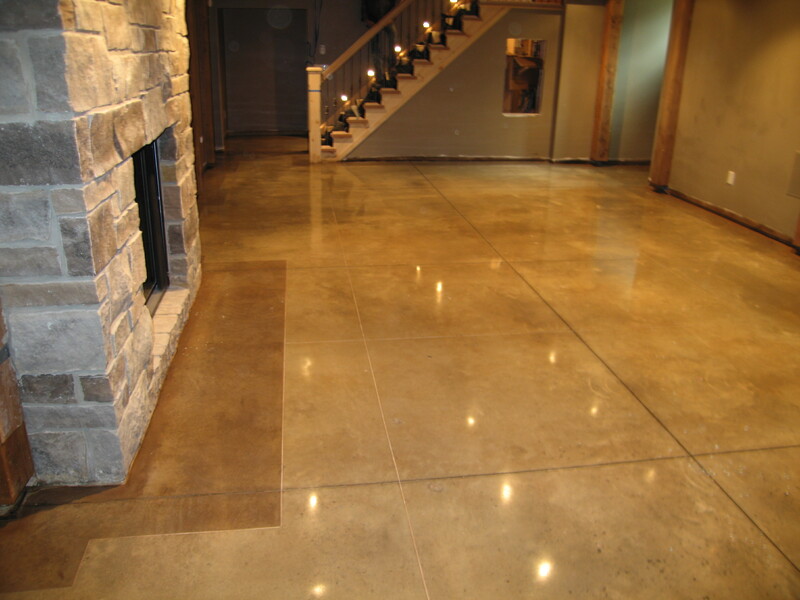 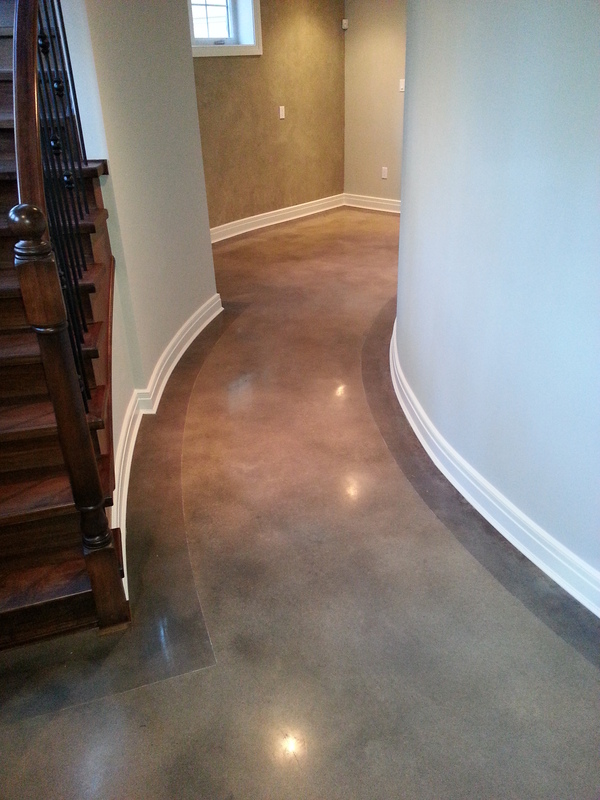 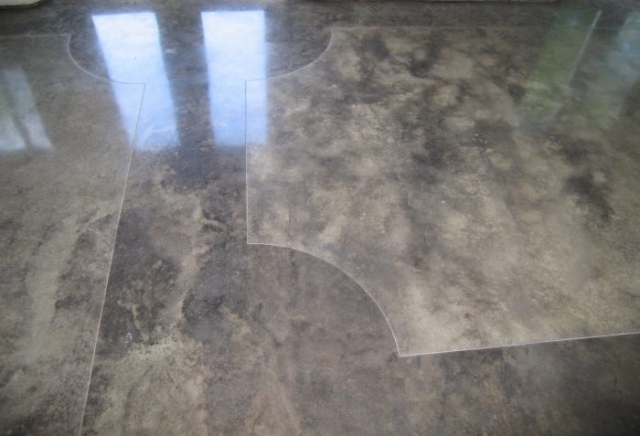 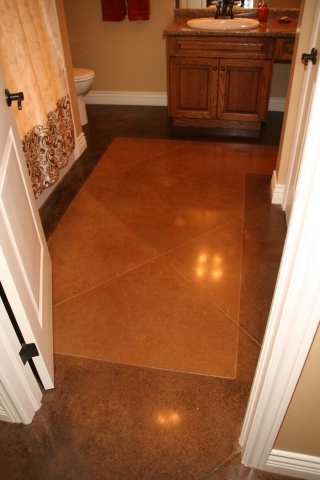 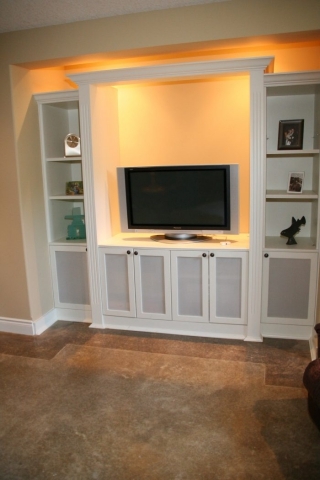 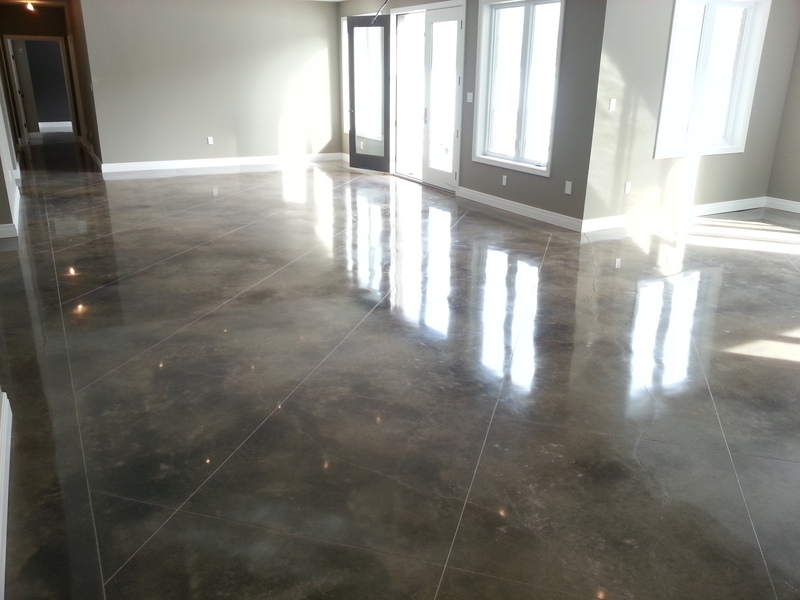 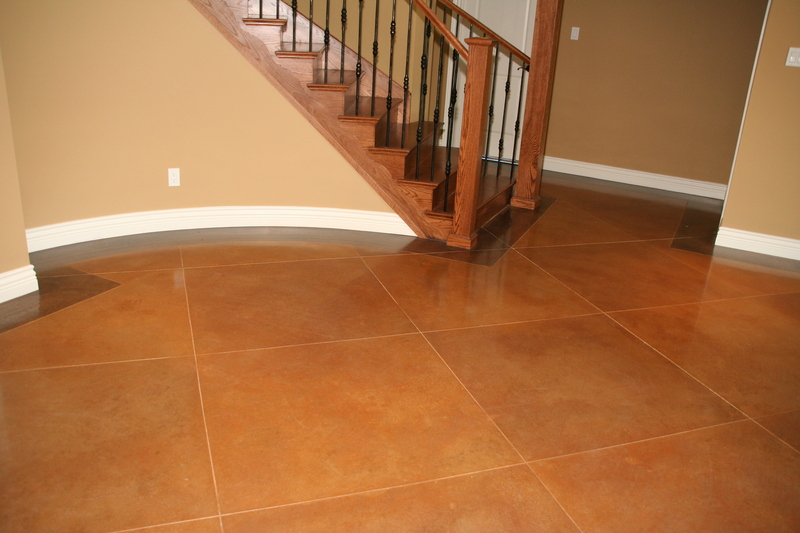 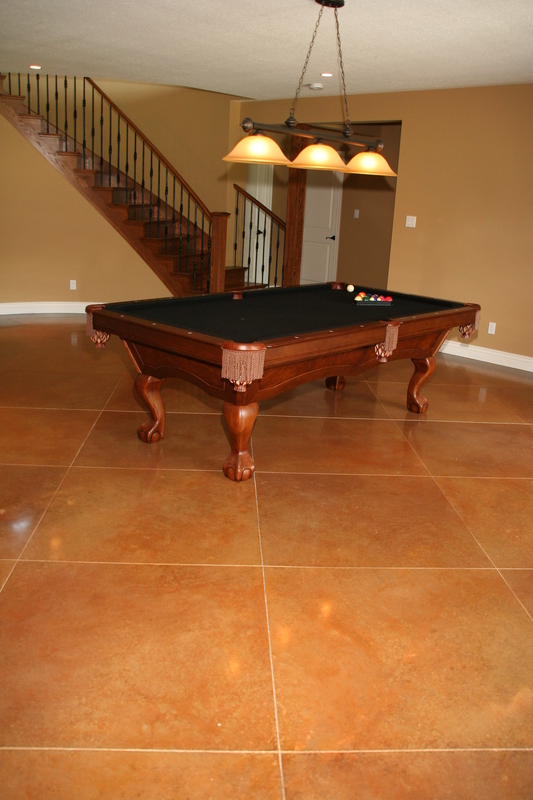 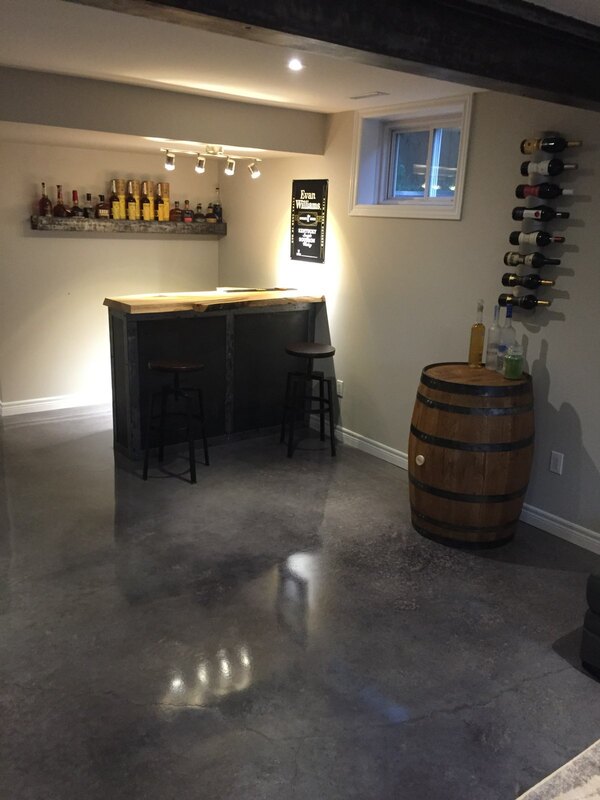 Polished concrete is one of the most popular wax-free flooring systems. Thanks to recent advances in technology, concrete can be ground and polished whether new or old to a high-gloss finish that never requires wax or coatings. 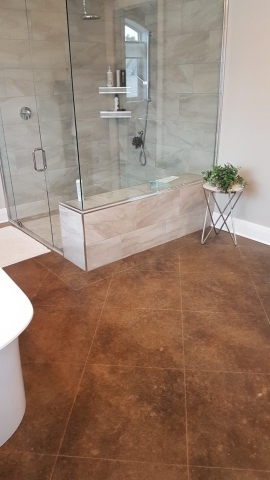 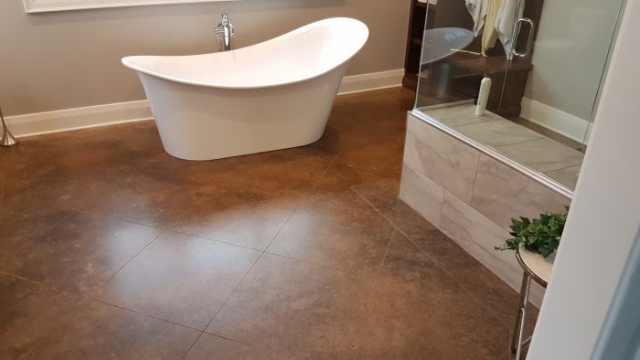 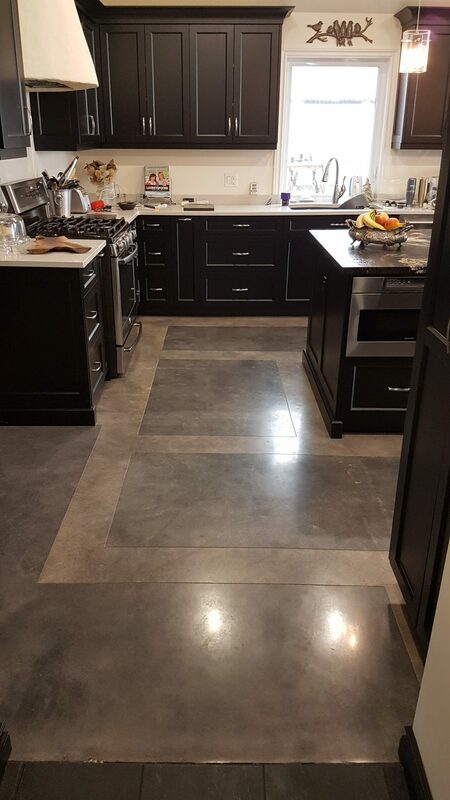 Combining acid stains with polished concrete floors achieves a surface that assimilates the look of high-end tile or marble at only a fraction of the cost and is very durable. 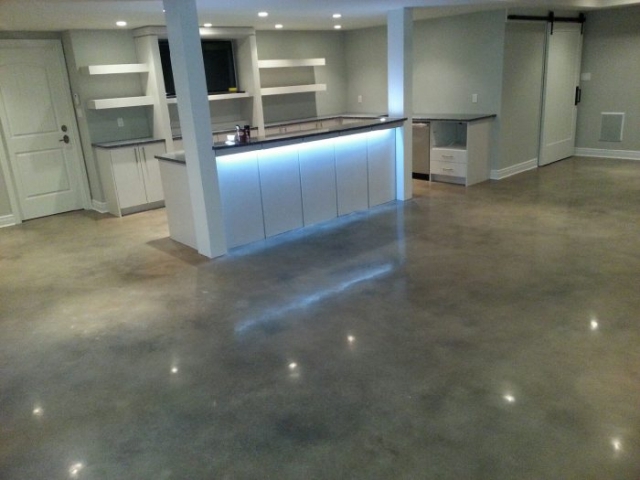 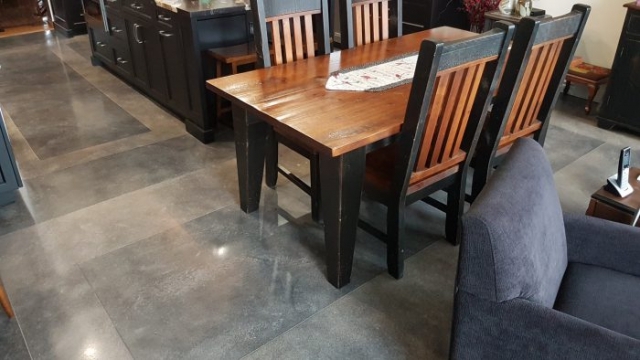 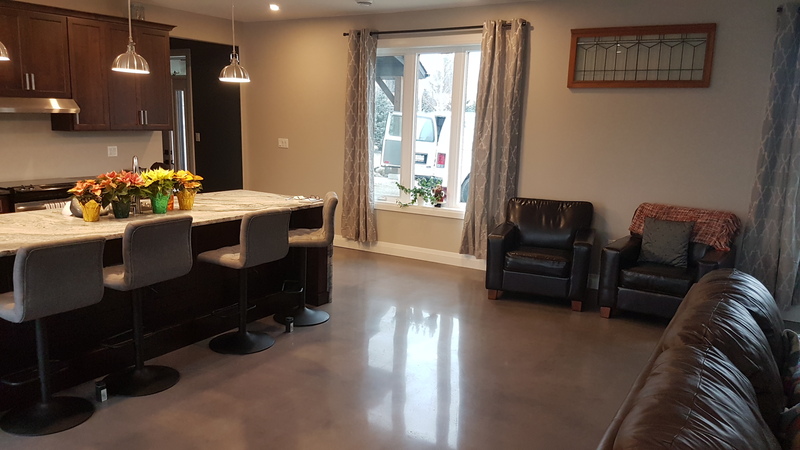 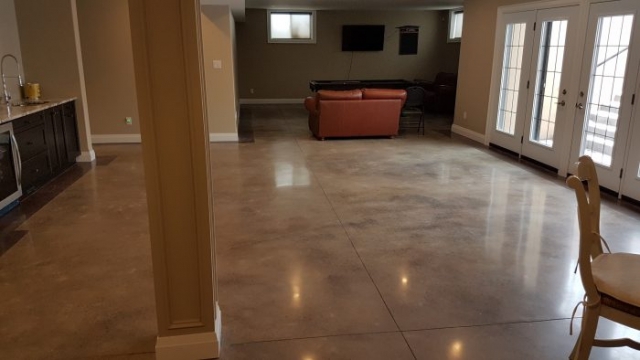 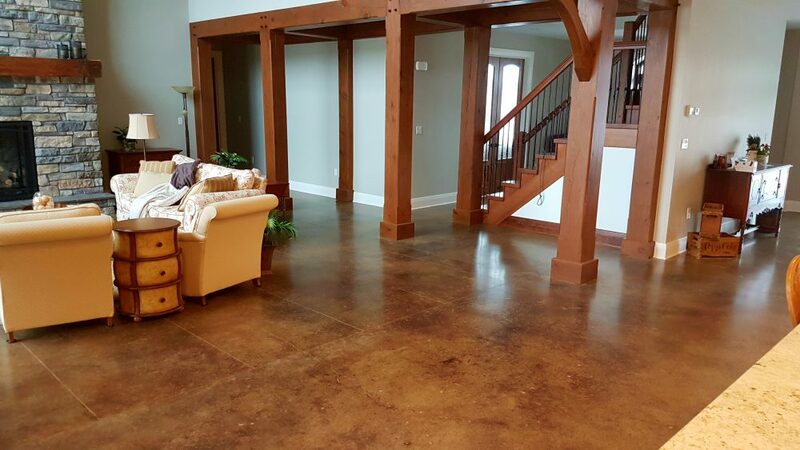 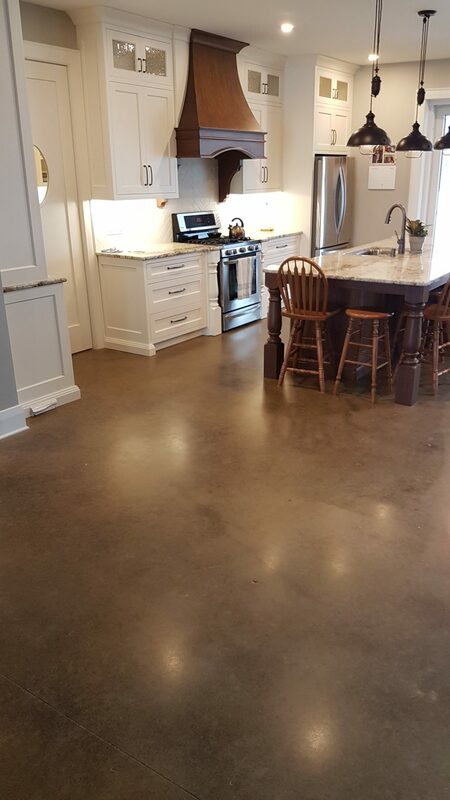 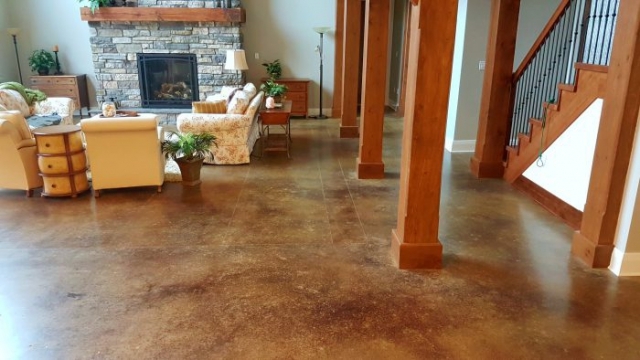 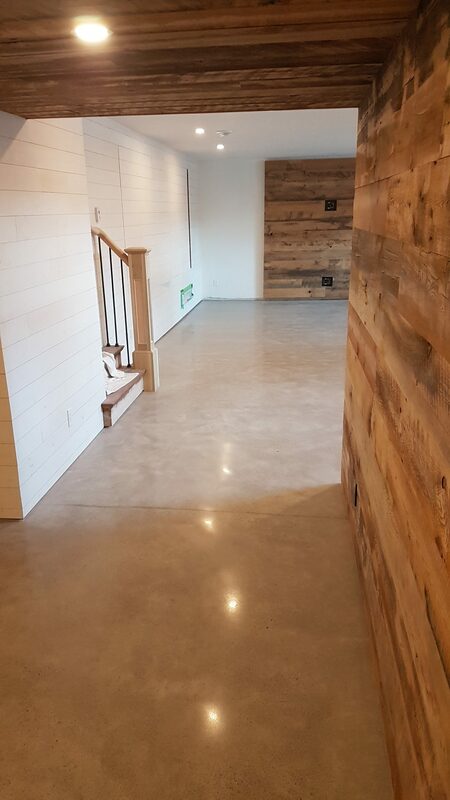 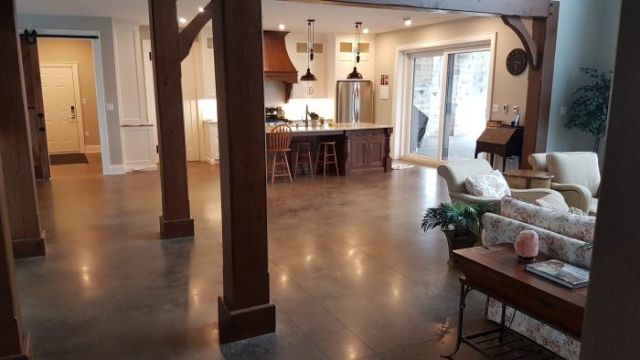 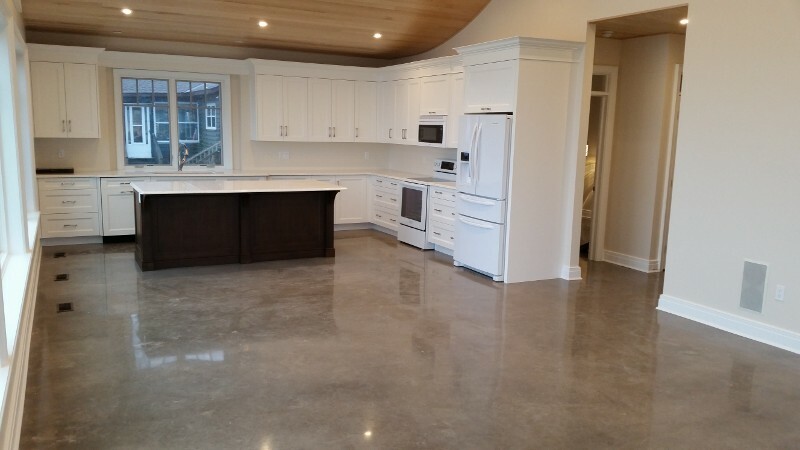 Whether you are a homeowner, builder, architect, or engineer, ‘acid stained polished concrete flooring’ is the best way to add elegance and decorative beauty to any concrete floor.